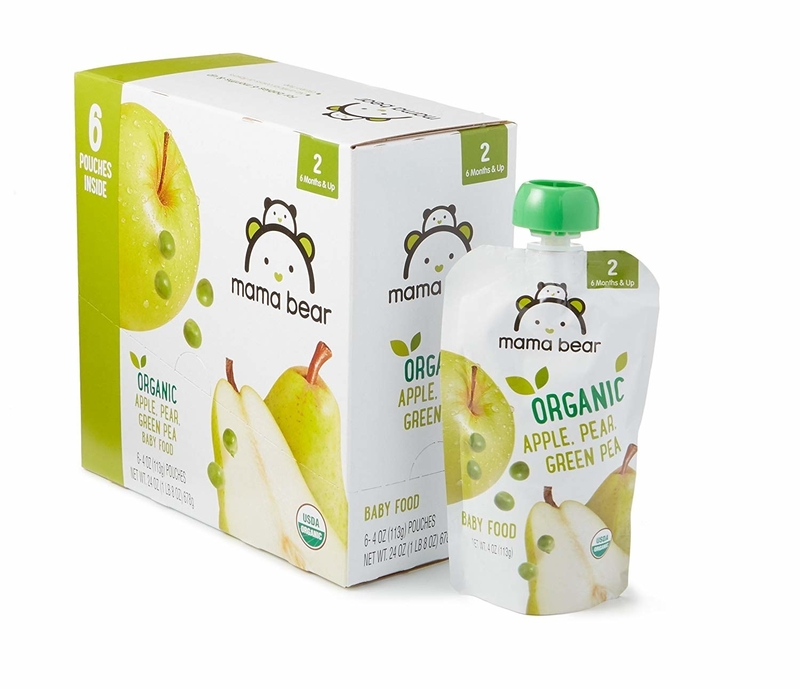 Save on fun games for the whole family, delicious snacks, organic baby food, child safety products, picture books, and more! We waded through the mountains of bargains for you and found some of the best deals for parents to check out. 1. Up to 25% on select Britax car seats and strollers — like a Britax B-Mobile Lightweight Stroller for 25% off — so you can tote your little one around in style. Or see all the Britax car seat and stroller Prime Day deals. 2. Up to 40% off indoor toys and games — like an adorable Sweet Seats chair for 32% off — that’ll keep them entertained all day long. 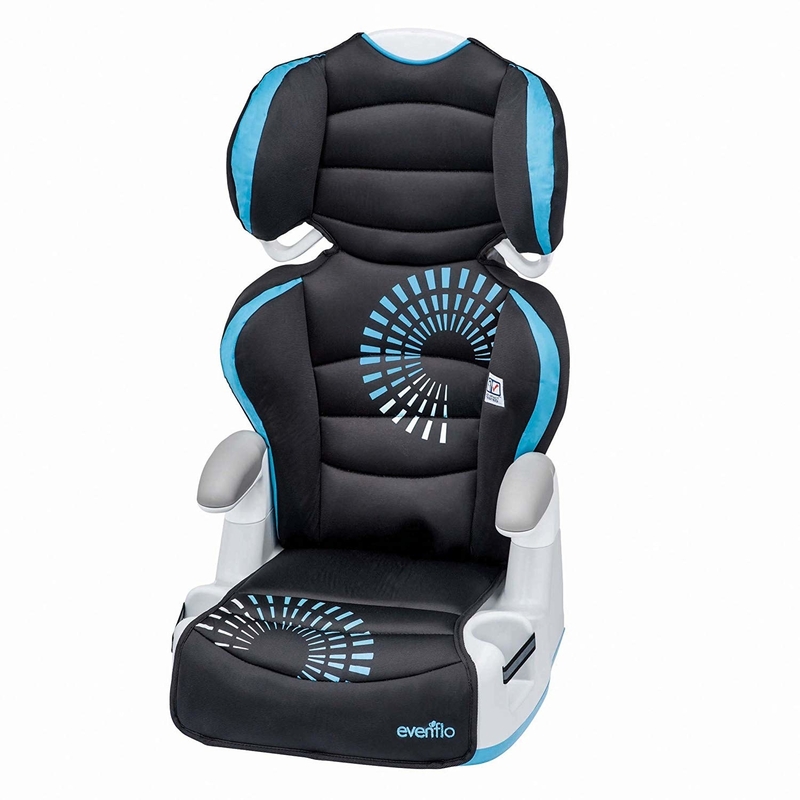 The chair features firm foam inserts and a removable cover that is machine-washable. Or see all indoor toys and games Prime Day deals. 3. A TubShroom for 25% off that’ll protect your bathroom drains from getting clogged. The TubShroom, which works with any standard tub drain, fits inside your drain. 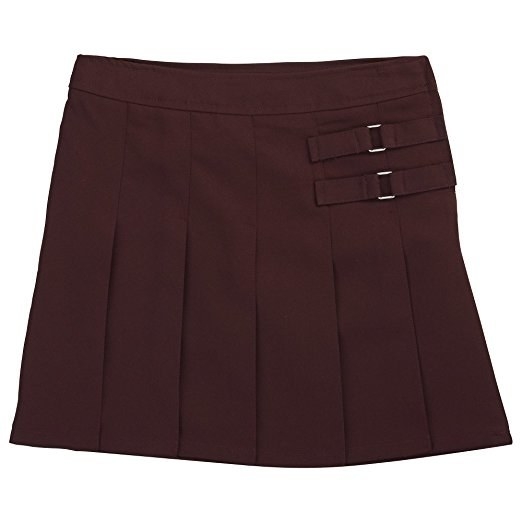 It neatly collects hair around it. And you only have to simply wipe it off to rid it of any hair caught in it. Your subscription includes unlimited access to any song, on demand and ad-free music, and hands-free access with Alexa. 5. Up to 40% off select furniture, mattresses, and area rugs — like an overyded area rug for 43% off — to keep your kid’s room looking like perfection. Or see all the furniture, mattresss , and area rug Prime Day deals. 6. An intricate Disney princess dollhouse for 53% off so the whole gang can make a dramatic entrance during every single play date. 7. A three-month Kindle Unlimited subscription for $0.99 so you can still read your kids their favorite bedtime story even when they can’t locate the actual book in their room. The subscription will allow you to enjoy unlimited access to over 1 million books, explore a rotating selection of popular magazines, listen to thousands of books with Audible narration, and read anytime, on any device with the Kindle app. Price: $0.99 for a three-month subscription. 8. Up to 40% off (or more!) on certain kids clothing because they outgrow things too quickly to *not* buy them on sale. There are some steep discounts available here, but unfortunately you'll have to sift through — many items have just a few sizes left. 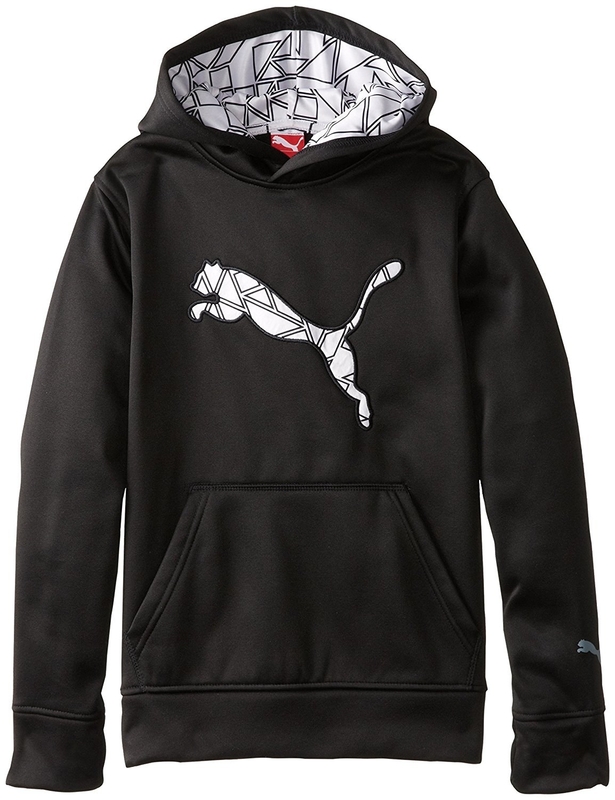 Price for the black sweatshirt: $24.99 (34% off, available in little boy sizes 4-7). Or see all the kid's clothing Prime Day deals. 9. A gigantic keyboard mat for 62% off that'll be perfect for any kid who loves singing, dancing, or just plain making music. It's 70"x24", has 24 keys, and makes eight different musical instrument sounds, from saxophone to banjo to classic piano. 10. A Waterpik water flosser for 50% off can help your kid with braces get a good report back from their orthodontist. 11. A Frozen watch for 20% off because your kid just won't let their love for the singing sisters go. 12. A quick-serve bottle warmer for 45% off could become your lifesaver during groggy late nights. 13. A set of curtains for 27% off to give their loft bed tons of attitude. 14. A ~deluxe~ nursery center for 15% off that'll function as a changing table, full bassinet, and canopy with lots of storage. 15. A *Kids* Echo Dot for 25% off that'd be perfect if your kids or into Cartoon Network, Disney, Nick, you know, fun kid's stuff! Easy-to-use parental controls in the online Amazon Parent Dashboard let you set daily time limits, review activity, or pause Alexa on the device. Kids can control lights, plugs, switches, and more with compatible connected devices. 16. A light-up air hockey table for 32% off will make your basement the coolest hangout on the block. 17. A variety of helpful baby products for 20% off so you can make sure you have everything you need to keep your little one happy and healthy. See all the baby product Prime Day deals. 18. A set of interactive Hatchimals for 51% off ready to become the new favorite toy. 19. A set of bin organizer shelves for 62% off that'll be perfect for storing all your tot's toys where they can easily reach them for play and to put them away. Promising review: "This is a great organizer! With a screwdriver in hand, I put this together myself in about 20 minutes. It is sturdy and holds so many toys. The bins themselves are strong and sturdy enough for wooden blocks. My 3-year-old loves the colors and is actually having fun picking up her toys since she wants to make sure they each go into the right bin — we'll see how long that lasts! To give you an idea of what a bin will hold, I dumped an entire box of Melissa and Doug 100-piece wood block set into one of the small bins. The blocks filled it up, but they all fit without falling out. I filled one of the larger bins with three Lego Duplo sets, consisting of 169 pieces total. I love that the toys are visible and find that my daughter is playing with a wider variety of her toys now that she can easily spot what's there. There are so many ways to organize toys, but I have found that these bins work really well for us. I'm very pleased with this purchase." —Tamara B. 20. A Shopkins Shopping Juice Truck for 61% off so your little one's fave Shopkins can roll around in style. The set includes one truck, two stools, one blender and two exclusive Shopkins. 21. Baby monitors for up to 30% off, like this temperature sensor one that can vibrate with alerts. 22. 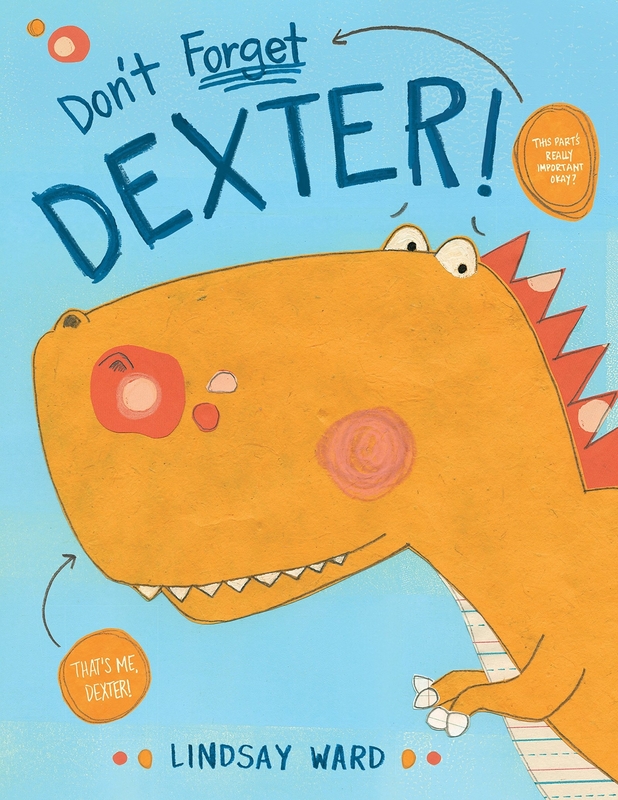 A selection of children's books for up to 50% off list price (or more!) 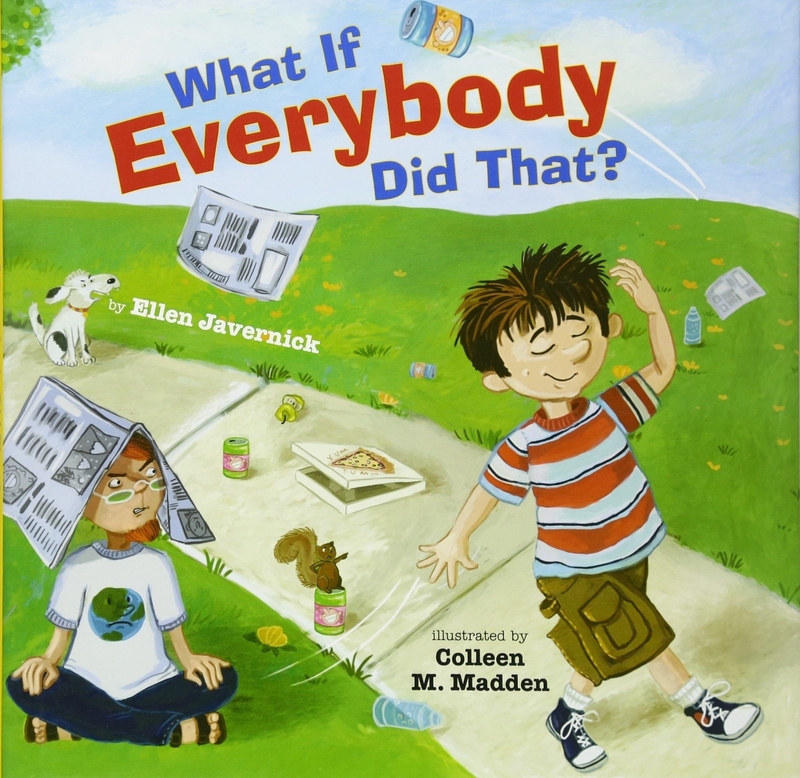 sure to spark their imagination and possibly become their favorite bedtime story. Or you can browse all the books in the deal. 23. A pool float for 43% off so your kids can have a cool place to relax while enjoying a fun day in the sun. Or browse all of the outdoor toy Prime Day deals. 24. A "real-life" version of Slinky the Dog from Toy Story for 42% off, which'll ALWAYS be a great friend to your little one. 25. 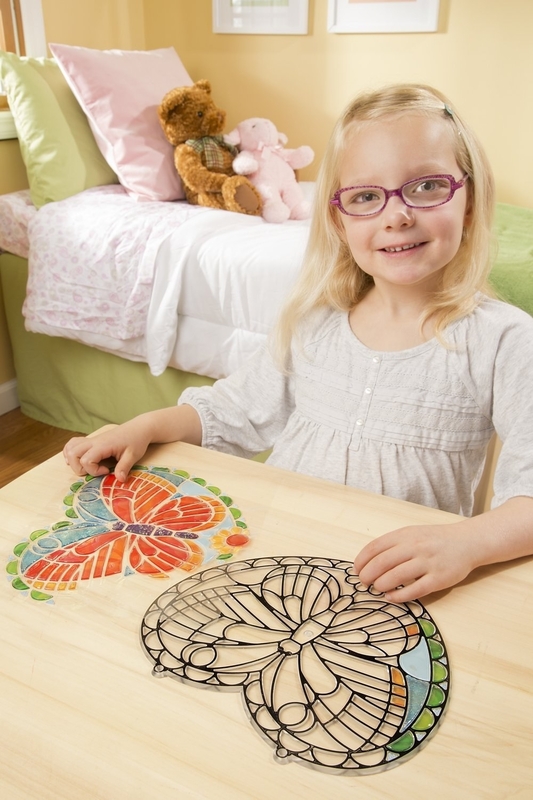 A double-sided easel for 20% off to let your kids express themselves on a surface that isn't your walls. Promising review: "This is a great child-sized easel with a chalkboard and whiteboard. Comes with one roll of paper. It took me about 20 minutes to put together. We ordered the gray and it looks nice with other furniture and dark wood floors." —Todd W.
26. An adorable doll for 30% off as an amazing new accessory/companion. 27. An outdoor child safety gate for 38% off that'll basically be an essential if you have a deck. 28. A Bell hopscotch rabbit's twee Calico Critters cottage with a red roof for hours of pretend games for 20% off. 29. A cushy, interactive tummy time mat for 20% off so you have a cozy place to relax with your baby. Or browse other baby product Prime Day discounts. 30. 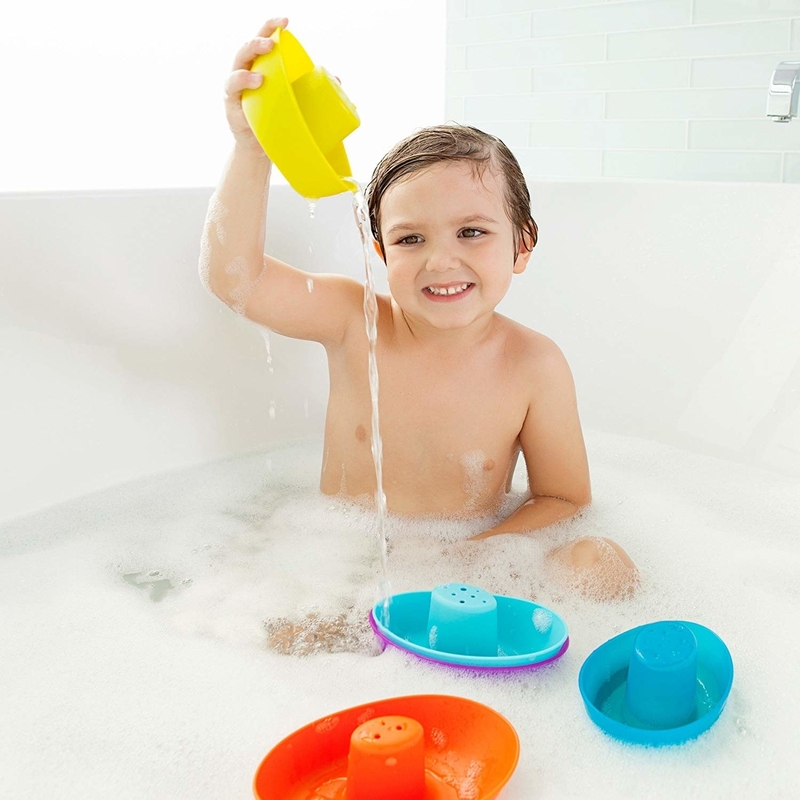 20% off select bath toys, like suction-cup water gears or a fleet of stacking boats, that'll spark all sorts of imaginative games. 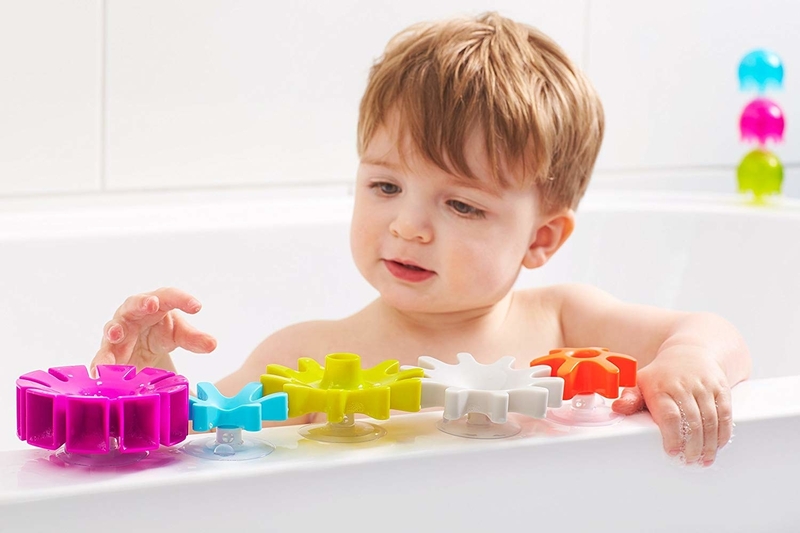 Or browse all the bath toy Prime Day discounts. 31. A pair of baby sun goggles for 23% off that won't compromise your budding style star's style. 32. 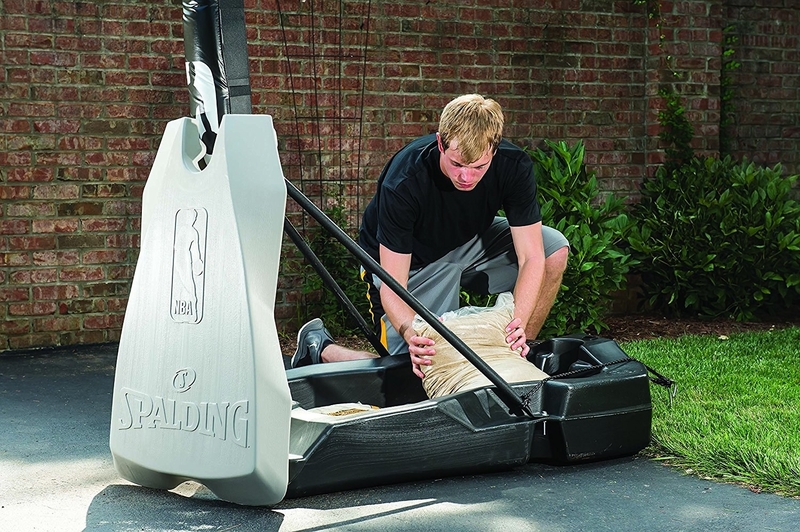 A basketball hoop for 24% off that'll transform your driveway into your family's private court. 33. An awesome Raskullz bike helmet for 20% off to keep your kids protected while riding their bike or scooter in the most epic way. The helmet is designed with a shock-absorbing EPS inner shell. 34. Some exciting outdoor games for 15% off so you all can enjoy some friendly competition during your next family night. Or browse all the outdoor games Prime Day deals. 35. 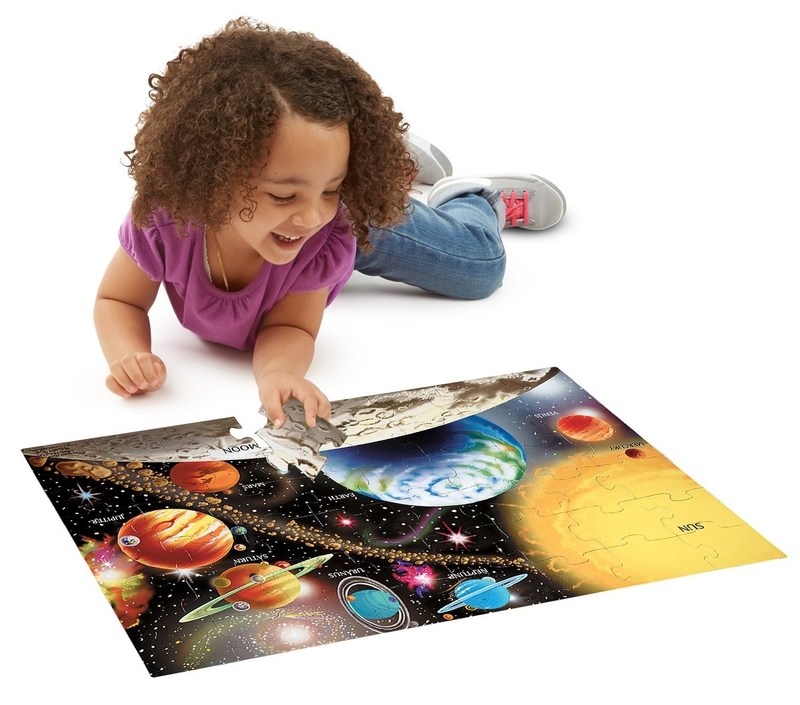 A stained glass sun catcher activity for 40% off or a solar system floor puzzle for 37% off, both from Melissa and Doug, who have select toys for 30% off or more. Or browse all the Melissa and Doug Prime Day deals. 36. A foam crib mattress for 20% off so it won't break the bank. 37. An anti-colic baby bottle for 23% off in case the traditional bottles don't seem to be cutting it. Or browse other feeding Prime Day deals. 38. A set of 16 play figures compatible with LEGO DUPLO blocks for 45% off for all kinds of imaginative play time possibilities. 39. 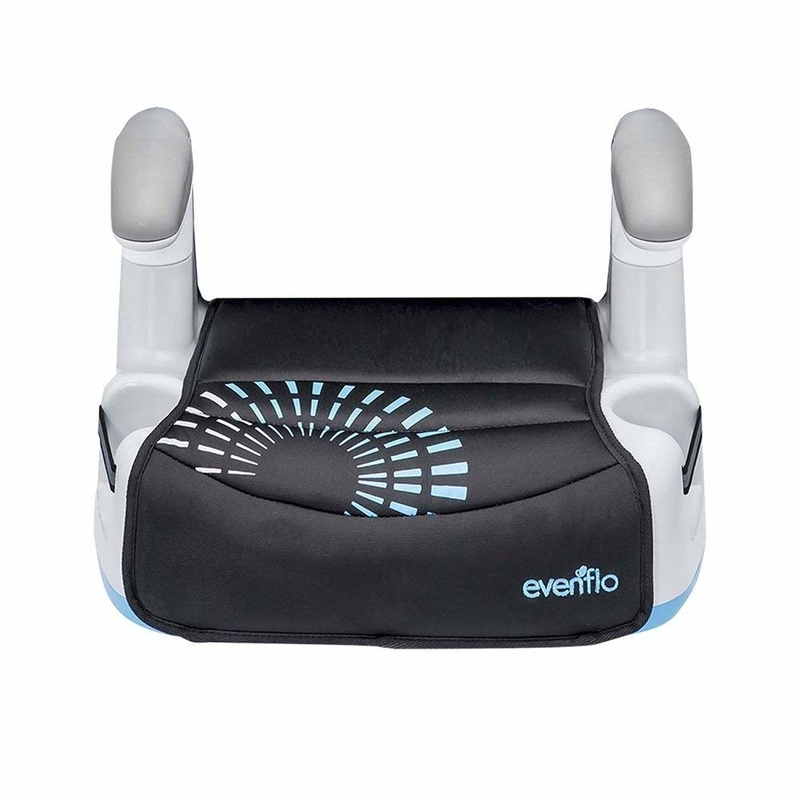 Evenflo strollers and car seats for up to 20% off like this 2-in-1 booster seat that'll easily convert to a backless design. Or browse all the Evenflo strollers and car seats Prime Day deals. 40. A host of Fisher-Price products for up to 30% off that'll meet all of your baby's needs. Promising review for this Deluxe Cradle 'n Swing: "This swing is great and really is the only thing that my babies wanted to sleep in the first few months. We tried the more expensive Mamaroo, and the motion just didn't soothe them in the same way or make them feel as snuggled. Two of our kids used this as their full-time bed during sleep regressions. So I can truly say we wouldn't have survived without it! The only con to this is that it's quite large and not easy to move around. You really have to have the space for it. So toting it around from room to room isn't super feasible." —Heidi S.
Or browse all the Fisher-Price Prime Day deals. 41. STEM activities and toys around 30% off, like this dual microscope kit perfect for the budding scientist. Browse the other STEM Prime Day deals. 42. A variety of nursery and toddler furniture for 20% off so your little one can always have a comfy place to rest their head. Plus a few other little necessities, like muslin swaddling blankets ($26.99 with an extra 30% off at checkout). Or browse the other nursery and toddler furniture Prime Day deals. 43. 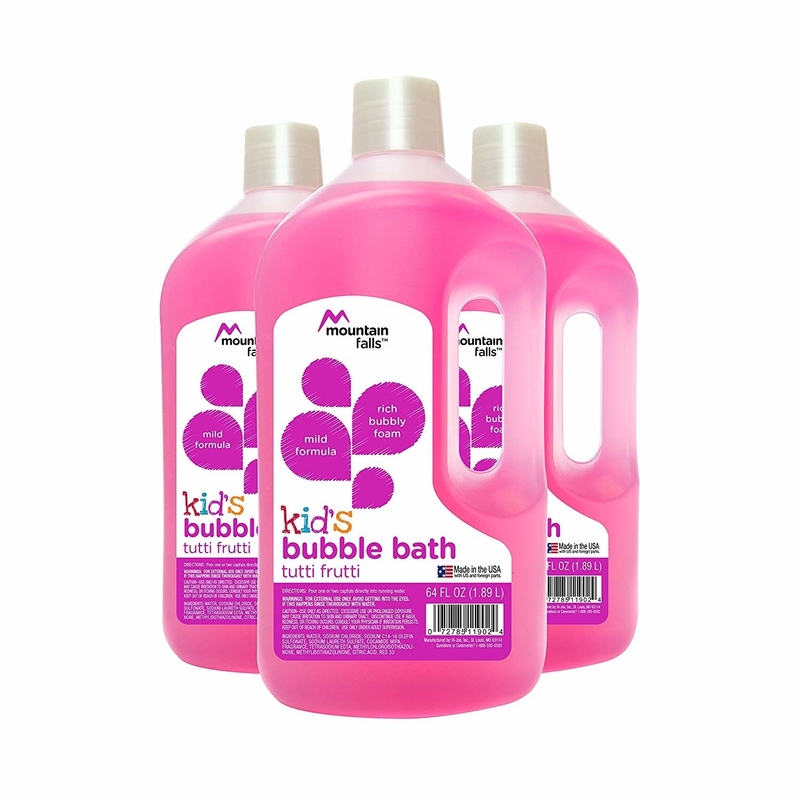 All kinds of Amazon-brand household essentials for 30% off or more, including coffee, vitamins, on-the-go snacks, and even giant jugs of pink bubble bath. Or browse all of the household essential Prime Day deals. 44. An inflatable rubber duckie toddler tub for 36% off that can double as a mini-bathtub in your grownup-sized one. 45. An app-controlled sleep sound machine for 25% off that'll serve as nightlight for infants and toddlers as it lulls them sleep with a range of comforting sounds. So you can gently drown out the sounds of your favorite naptime Netflix show. Promising review: "This was one of our best purchases for getting our baby to sleep. I love that you are able to control the color of the nightlight, the intensity of the light, which noise, and how loud the noise is, all from a very easy to use app on your phone. You can even turn the product on/off via your phone! The button is very easy to push with one foot if you have your hands full with a baby as well. 46. A game of oversized Jenga for 30% off which'll give your whole family hours of nail-biting backyard fun. This one stacks three feet high. 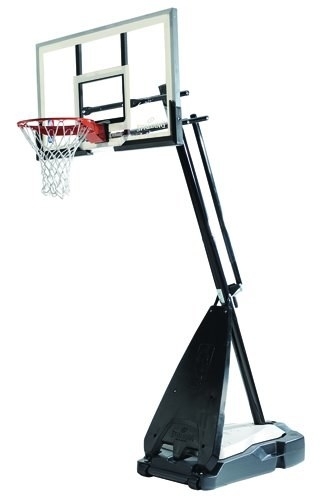 You can also get the version that stacks five feet high, but it might be hard for younger kids. 47. 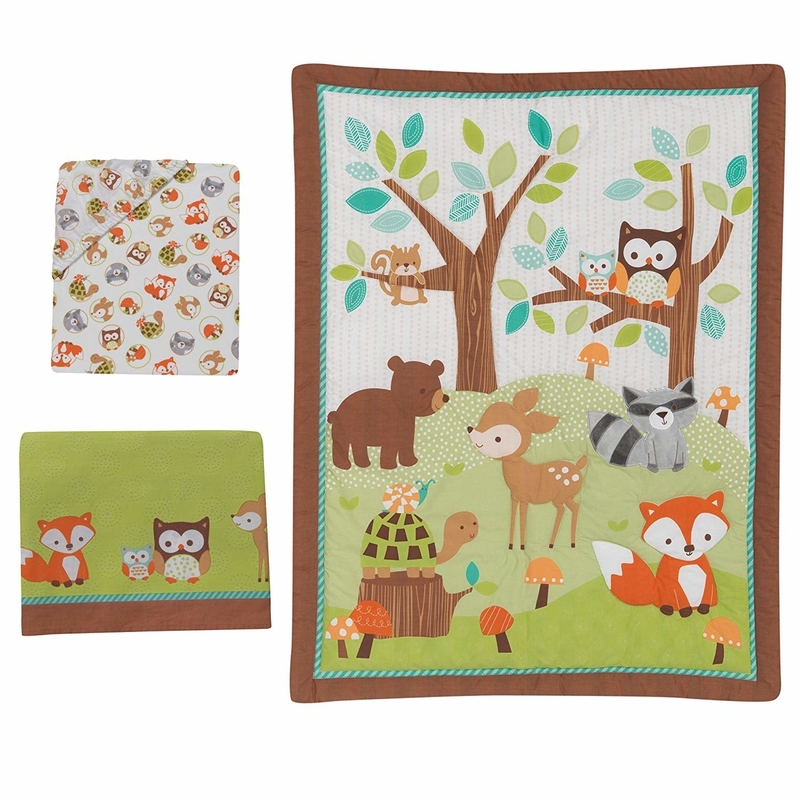 A three-piece, gender-neutral ~woodland-creature-~ themed bedding set for 30% off that'll be the perfect inspiration for your new nursery. It comes with a fitted crib sheet, a bedskirt, and a quilt. 48. A pair of hooded bath towels for 20% off can make for adorable photo opps. 49. A set of 36 floating foam letters and numbers for 20% off so your kid can still practice their letters and numbers during bath time. That's all the letters of the alphabet, plus the numbers zero through nine. 50. A Lego- and Duplo-compatible blocks table for 47% off that features a top that converts to the perfect place for coloring or throwing a tea party. 51. A set of three cotton swaddles for 23% off that'll keep your baby bundled up and cozy as can be all through naptime. 52. A set of six teething bandanas for 25% off to catch all that wayward drool *and* keep the teether within arm's reach. 53. A magnetic daily calendar for 20% off that can help your young kids learn the months, days of the week, and even the weather. 54. A rock painting kit for 29% off, which'll be perfect for passing a creative, rainy afternoon. FYI, the kit does not include the rocks. 55. A mess-free coloring desk for 20% off so you can save your new carpet and wall paint from unintentional destruction. 56. A Minnie Mouse music and lights walker for 20% off to offer some entertaining support for early steppers.